Gerry Greenleaf: Gerry grew up playing local soccer for Fox Chase Soccer Club, his hometown. As a kid, he won State Cups twice and was runner up four other seasons, even getting a chance to play in England. He went on to be a Letterman for four straight years at Penn Charter in high school. Gerry later played at LaSalle University and has always enjoyed playing league soccer as an adult. He has coached on all different levels, including high school, and most recently at HVAA for the past four years. 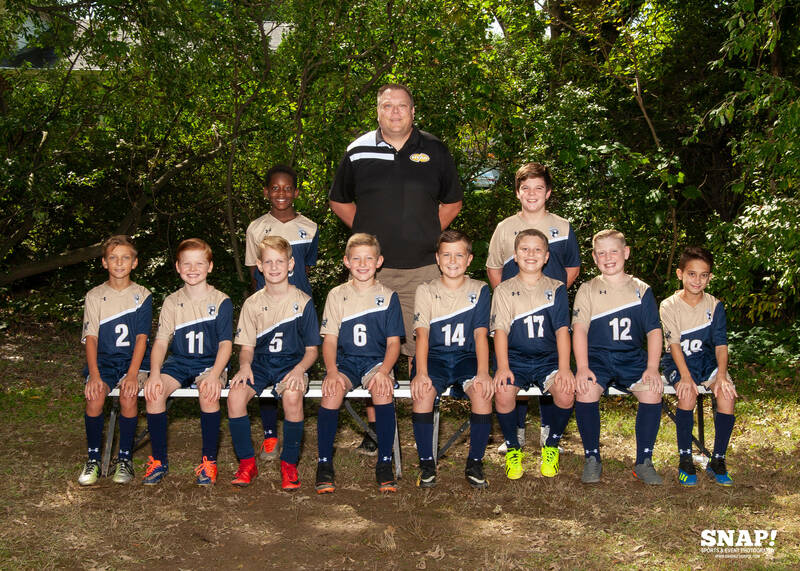 His biggest soccer accomplishment is watching the boys he coaches bring to fruition what he teaches them as they work together as a team on the field.